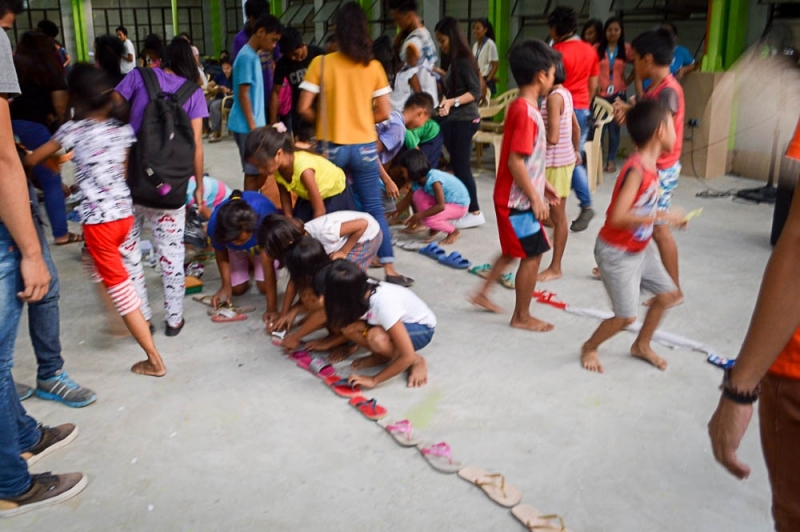 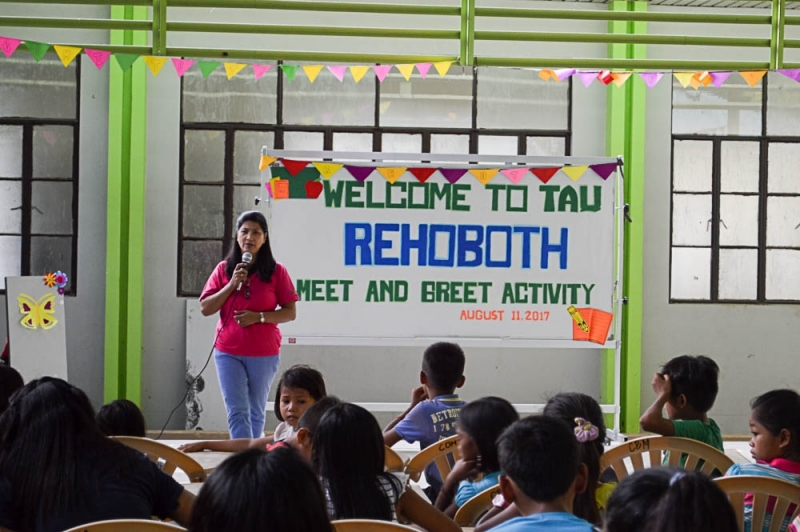 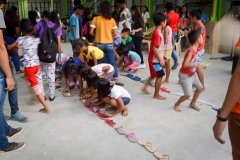 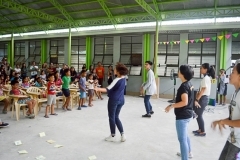 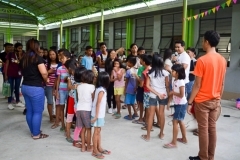 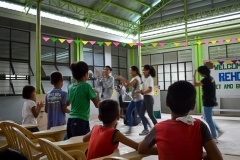 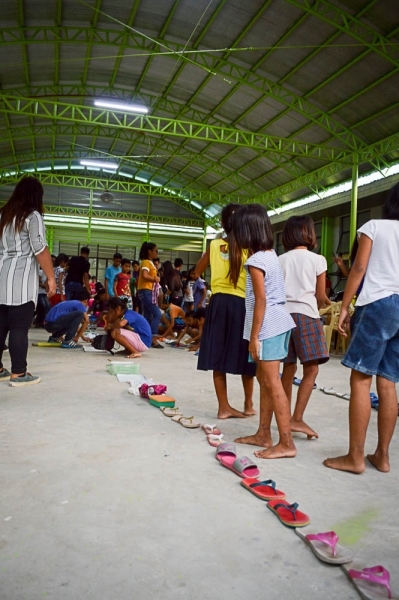 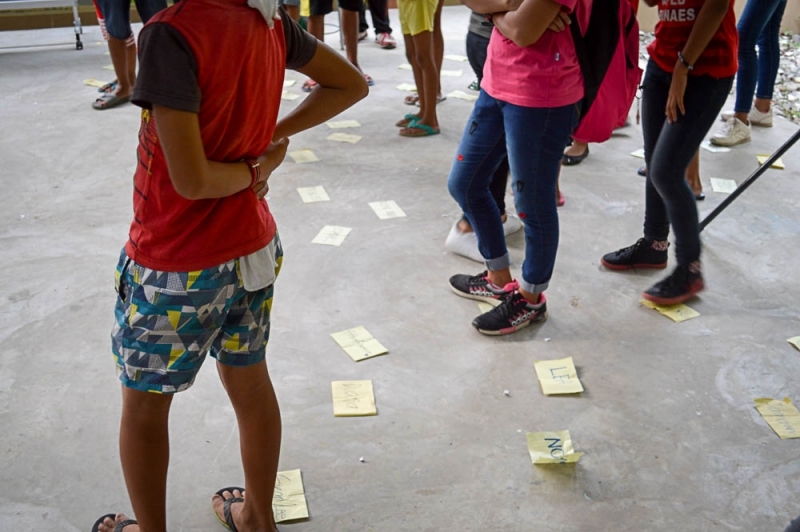 "Teaching Minds, Touching Lives" | Rehoboth Children's Home, Inc.
Today we start another semester of tutorials in partnership with the College of Education at Tarlac Agricultural University (TAU). 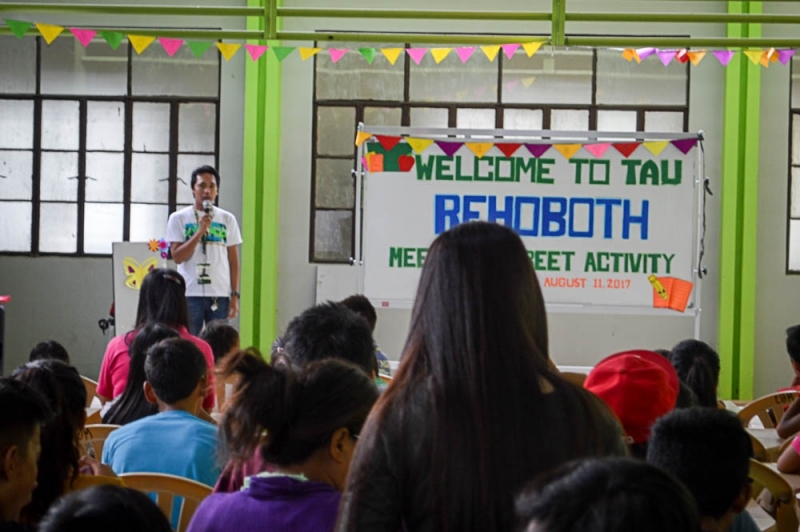 This partnership program began in 2010 with Peace Corps Volunteer Tom Ferrebee and has continued twice a year until now. 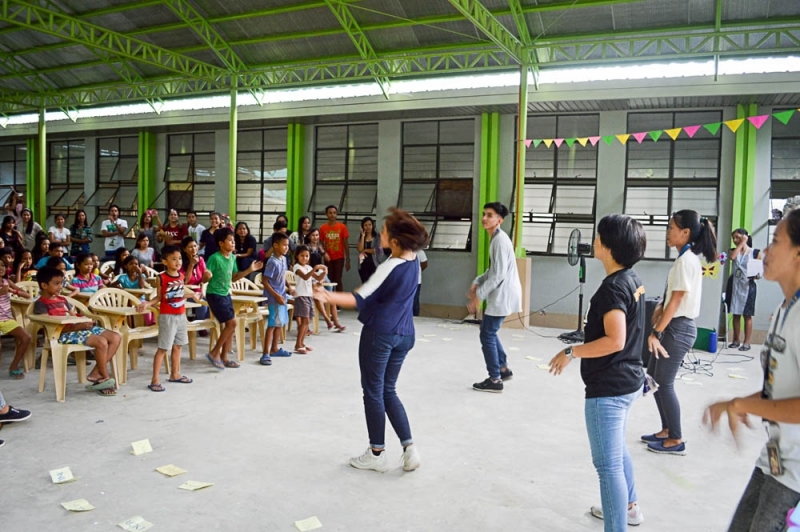 It is a service-learning experience for the 3rd and 4th year Education students and an invaluable opportunity for our children and young people to receive one-on-one tutorials in subjects they are struggling with. 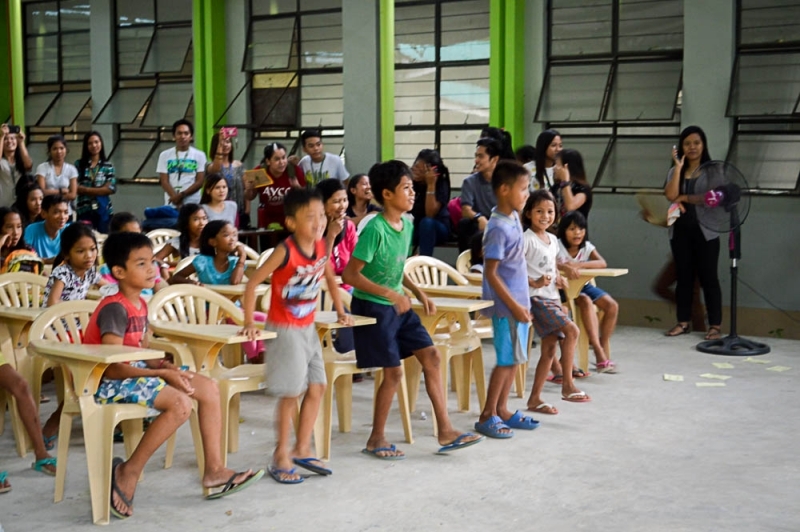 The program was designed to be more than just tutorials. 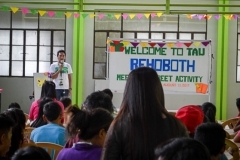 With the motto, “Teaching Minds, Touching Lives,” the program is also about building relationships and investing in people. 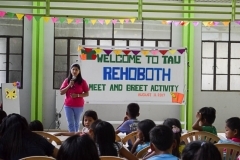 In addition to teaching, TAU tutors also serve as role models and mentors to our children. 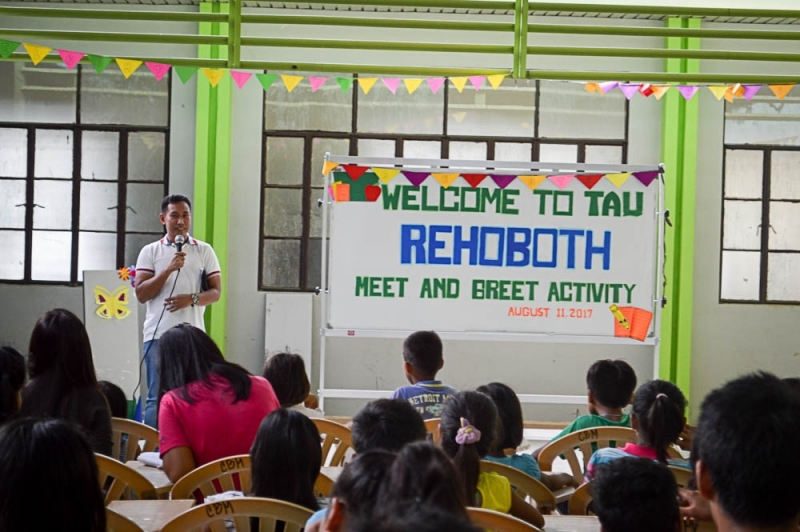 Each semester, TAU students are paired with one of our residents or REAP scholars and teach numeracy and literacy twice a week for 7-9 weeks. 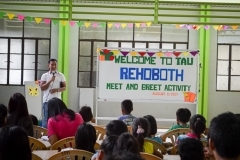 We are extremely grateful for TAU’s partnership with Rehoboth. 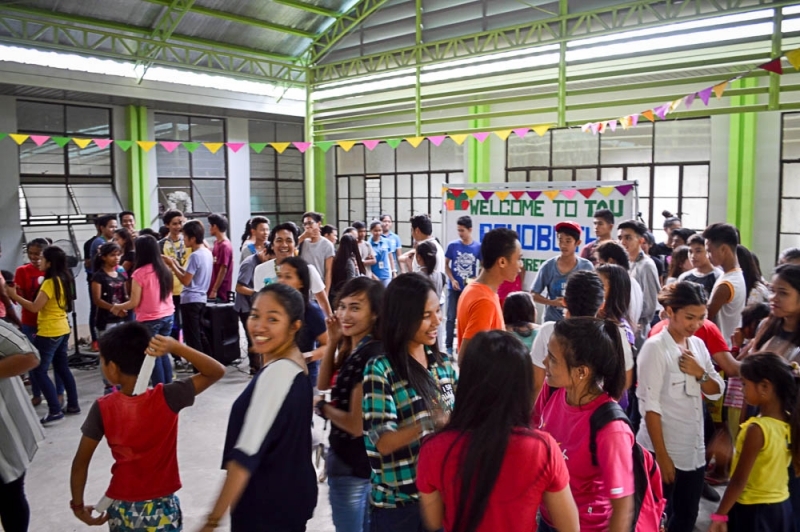 We recently had our Orientation and Meet & Greet at TAU to launch this new round of tutorials. The tutors prepared an interactive program for the children to meet their tutors. 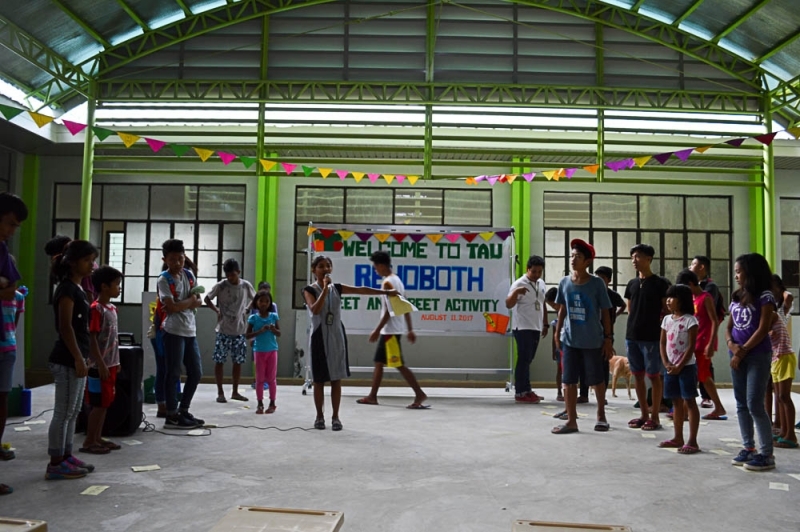 The children enjoyed the activities and are excited for tutorials to begin! 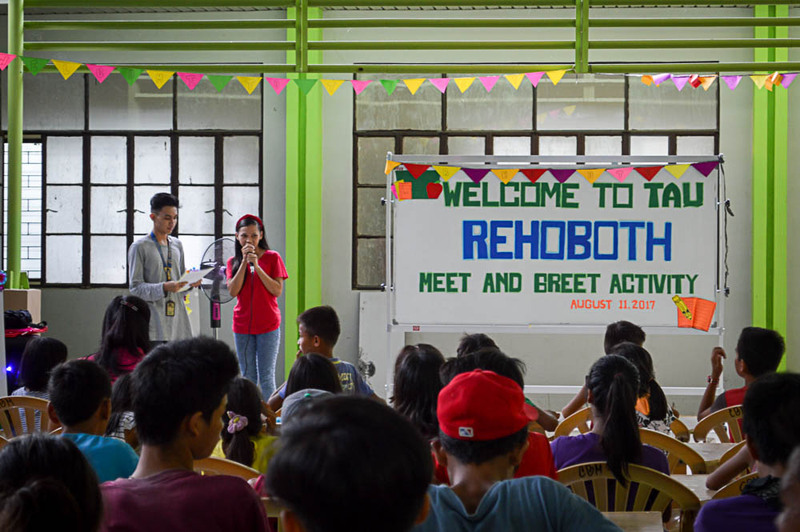 Posted on: 22 August, 2017, by : Rehoboth Children's Home, Inc.